I joined a CSA in my area at the beginning of the Fall. So far the harvest has not been prolific. In fact, in the two months I have been a member I have gotten one delivery. Not awesome. Buried in the delivery was a terrific surprise! 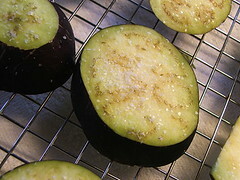 Lovely, shiny eggplants! I decided to grill it and then blitz it into dip. I sort of threw this together, taking spice that I thought would work and adding them in a little at time until I had the right mix. 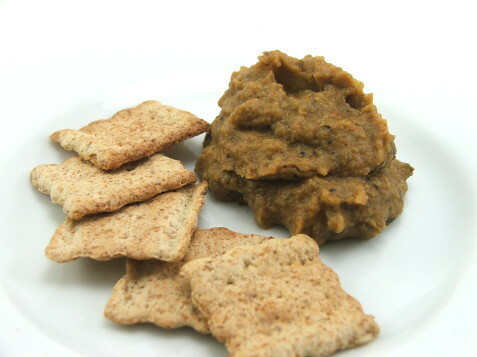 This is lovely on crackers, chips, and crostini. It is also good directly off a spoon! 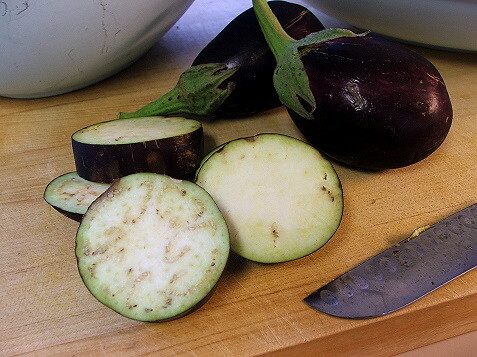 Slice the eggplant into 1/2″ thick slices. salt each side and lay out on a wire rack over paper towels to drain for 30 minutes. 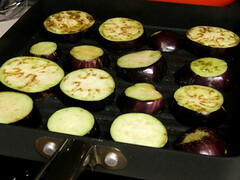 After thirty minutes rinse the eggplant and lay back on the rack and allow to dry for another thirty minutes. While the eggplant drains begin caramelizing the onions. 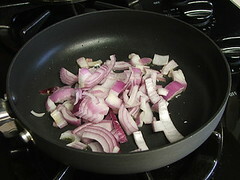 Heat one tablespoon of olive oil in a small skillet over medium low heat. 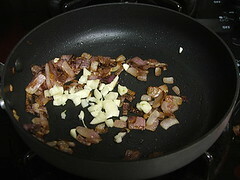 Add the chopped onion and cook slowly until the onion begins to soften and turn caramel in color, about twenty to twenty-five minutes. 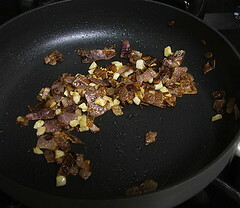 Add the sliced garlic and cook until the garlic has darkened slightly and is very soft, another ten to fifteen minutes. 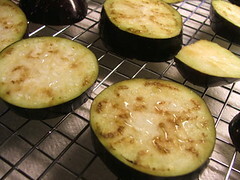 Once finished remove from the heat and allow to cool slightly. Heat a grill pan, or your outdoor grill, and spray with non-stick spray. 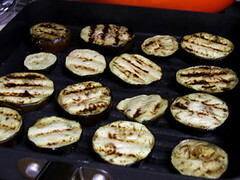 Grill the eggplant for 3 to 5 minutes per side, or until slightly charred and very soft. 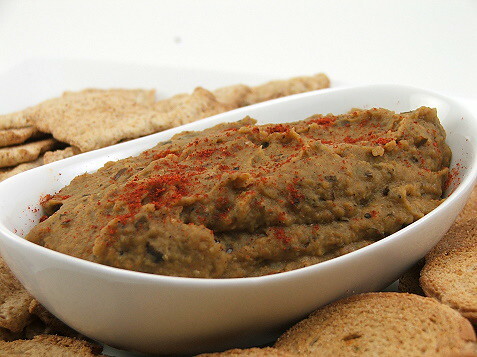 Once the eggplant is grilled add it to the bowl of a food processor with the caramelized onion mixture and the remaining tablespoon of olive oil and pulse until it is a rough paste. Add the remaining ingredients and blitz until smooth. 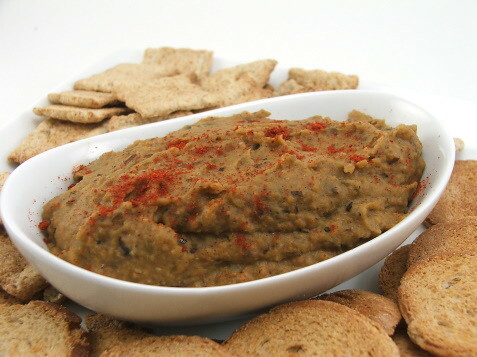 Serve with crackers, toast, chips, or crunchy veggies.